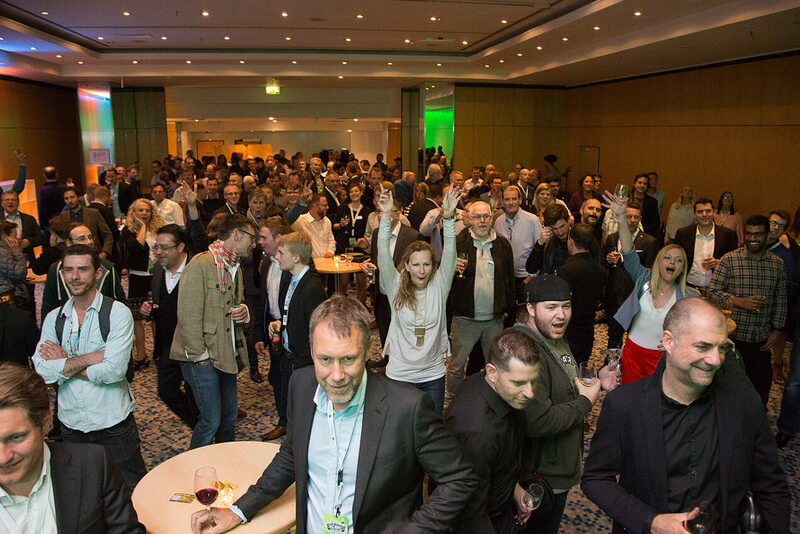 The International Cannabis Business Conference (ICBC) has established itself as the preeminent B2B industry event in Europe and Berlin has become the flagship ICBC conference, with over 1,500 people in attendance, representing more than 60 nations. The ICBC is known to bring together business, politics, culture, and science unlike any other global conference and this year’s Berlin conference is no different. 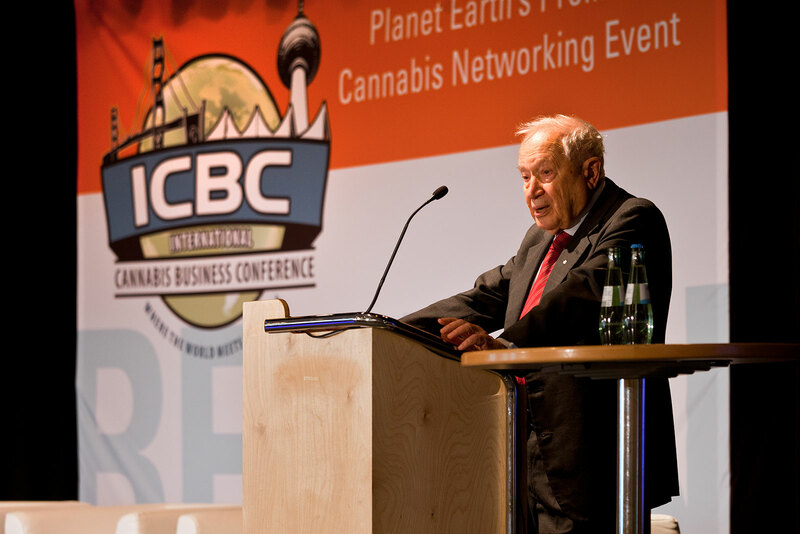 ICBC Berlin is kicking off with a VIP party this Sunday at the Maritim proArte Hotel with keynote speaker Dr. Raphael Mechoulam, the Godfather of Cannabis Research, in attendance, along with a bevy of investors and entrepreneurs. Following Dr. Mechoulam’s talk, ICBC attendees will here experts discuss virtually all facets of the cannabis industry, such as: international regulations, imports & exports, CBD, extracts, marketing, effective lobbying, technology, international investing, capital markets, biotechnology, medical science, process optimization, and strategic partnerships. 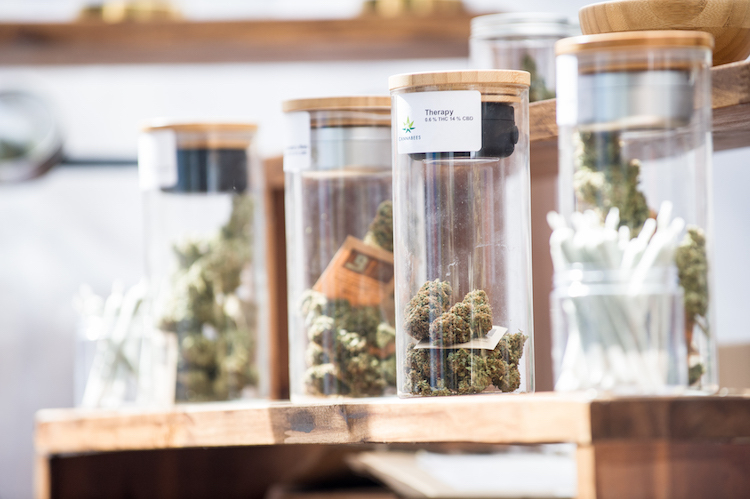 Additionally, there will be presentations on Europe’s impact on the industry, the German cannabis market, Switzerland’s system, and legalization in Canada. On the evening of April 1st, all ICBC attendees are invited to an exclusive conference party where the networking will continue. This year’s ICBC Berlin is shaping up to be the biggest and best European cannabis industry B2B yet and there is still time to purchase your tickets. After Berlin, the ICBC will be heading to Zurich, Switzerland, for a megaconference team-up with CannaTrade on May 15-16. Early-bird tickets are available for ICBC Zurich until April 24th.